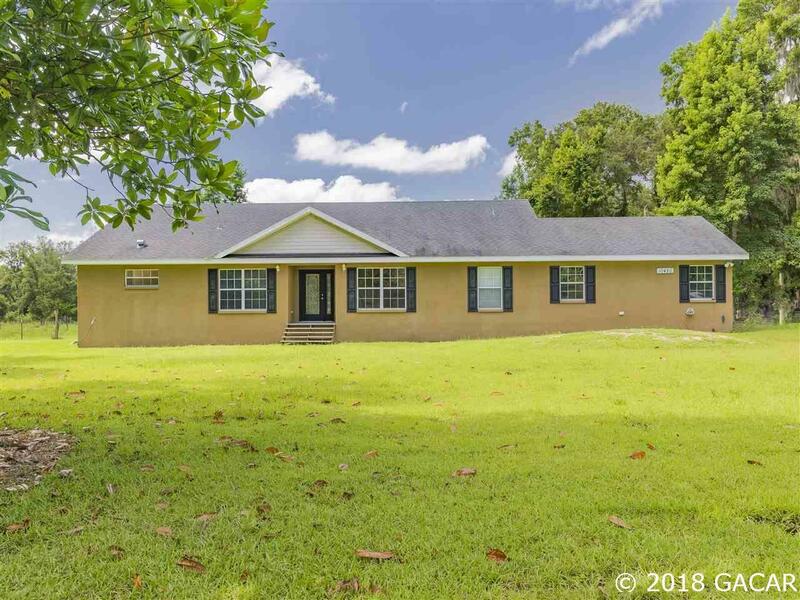 This home is a 4 bedroom 2 bath featuring a very spacious master bedroom, master bath and oversized master walk in closet with separate office. 3 large secondary bedrooms and second bath are located on the opposite side of the home in this two way split plan. At 2,501 square feet this home offers ample space for everyone. 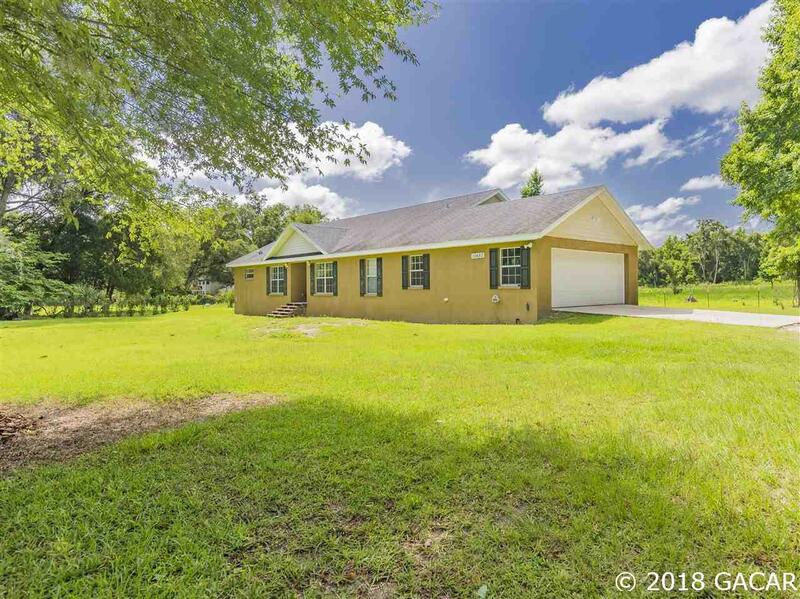 Built in 2011 to a customized floor plan, home has tile flooring in foyer, kitchen, dining, and both baths with wood laminate in living & utility rooms. Maple colored cabinets in the kitchen are nice and plentiful. All appliances convey with home except washer and dryer. There's a large deck leading from the living area giving easy access to the large backyard for entertaining or relaxing. Updating the paint and carpet in this home will bring it back to like new condition. 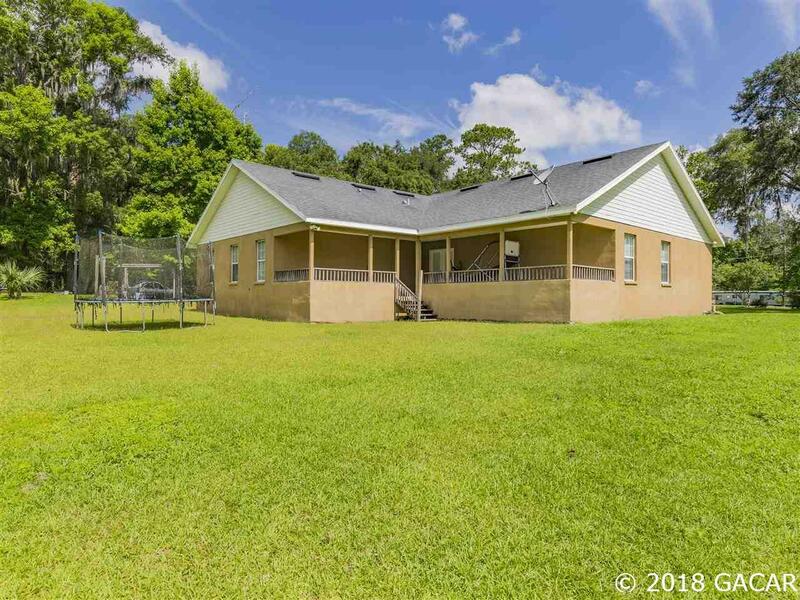 Built solidly in the beautiful countryside it boasts one fully fenced and cleared acre for everyone's enjoyment. Just minutes to either Gainesville (25 minutes to UF) or Ocala. Just inside Marion County by 4 miles to save on those high Alachua Co. property taxes. Call today for a showing of your new spacious country retreat. Listing provided courtesy of Boycott Realty.